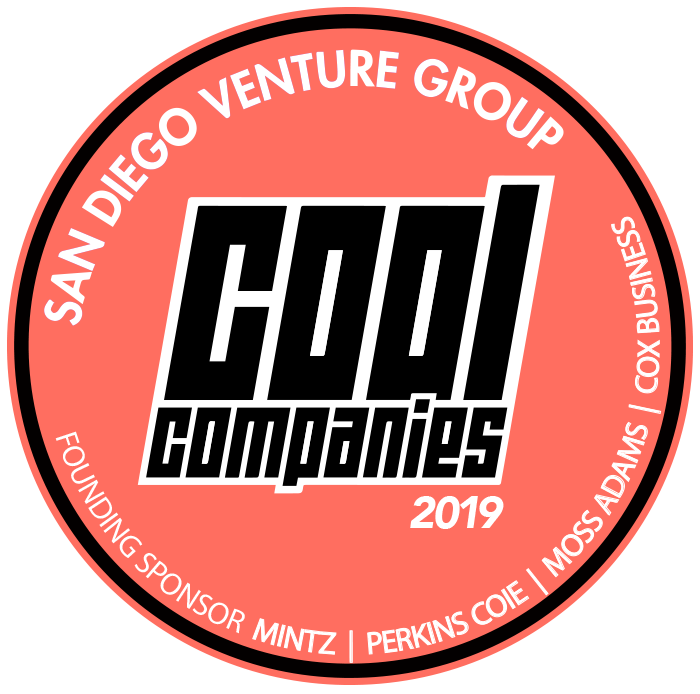 San Diego, CA – April 2, 2019—Kazuhm, a next-generation workload processing platform, today announced that it has been recognized as one of only 33 “Cool Companies” for 2019 by San Diego Venture Group. Kazuhm won out amongst more than 250 applicants. San Diego Venture Group (SDVG) promotes the formation, funding, and development of innovative new ventures in the San Diego community. SDVG’s Cool Companies list highlights the fastest-growing, most exciting startups in Southern California. This news comes on the heels of Kazuhm’s recent announcement that it has joined the NVIDIA Inception Program. Inception nurtures dedicated and exceptional startups who are revolutionizing industries with advances in AI and data science. Kazuhm was also recently named an official nominee in the first-ever NAB Show “Product of the Year” Awards. NAB Show is the world’s largest event focused on the intersection of technology, media, and entertainment. Kazuhm will be exhibiting at NAB (N2739 – The Startup Loft) from Saturday, April 6 through Thursday, April 11. This year’s Cool Companies event will be on April 30, at the Belly Up Tavern in Solana Beach, and will give participants, like Kazuhm, an opportunity to meet with more than 60 venture capital firms and 20 local investors.